Mirror Lake Inn Resort and Spa sits on the shores of Mirror Lake and is adorned with over 100,000 cascading lights. It offers endless opportunities to pursue all your favourite winter adventures. 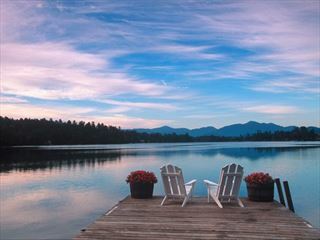 Golden Arrow Lakeside Resort is surrounded by the natural and untouched beauty of the Adirondack Mountains and provides a unique blend of comfort, rejuvenation and one-of-a-kind experiences. 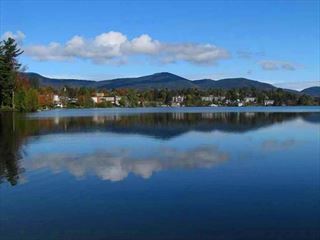 Lake Placid Summit Hotel has amazing views over Mirror Lake and is just around the corner from the quaint shops and restaurants of Lake Placid Village.